Carts out on all 18 Holes. Must stay on paths at this time. This will change when we dry out from all the rain recently. 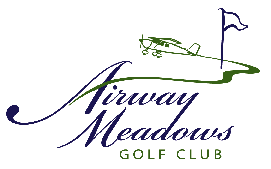 Airway also taking tee times over phone (518)792-4144. Temperatures are rising. Good golf conditions!